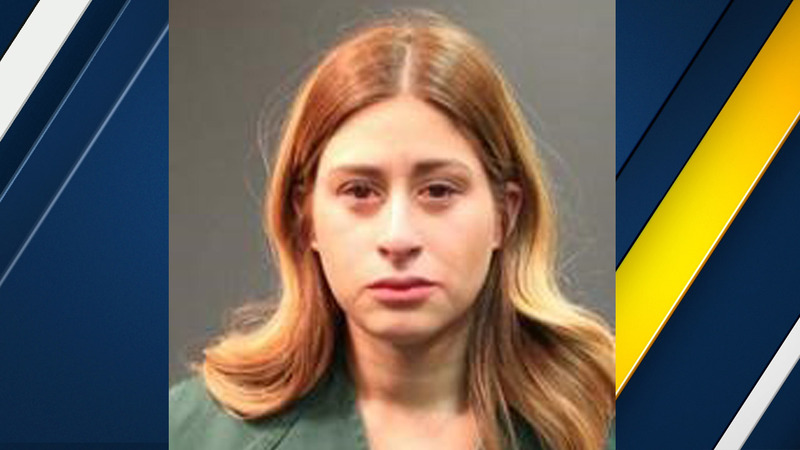 SANTA ANA, CA -- An Orange County mother was arrested Tuesday after leaving her 4-year-old son unattended in the backseat of her car while she went shopping, according to police. Around 8:30 p.m., officers responded to the parking lot of Main Place Mall in the 2800 block of N. Main Street on reports of a child left unattended in a car. A witnessed told authorities that the car had arrived at the mall around 7:50 p.m. Officers checked the car and found a 4-year-old boy sitting in his car seat, crying and screaming. The doors of the car were also left unlocked. The boy told officers his mother had left him alone in the car. Mall security made announcements over the P.A. system, and officers checked the registered owner's address in Anaheim but they were unable to locate a parent. At 9:30 p.m., the mall closed and a woman carrying shopping bags contacted officers. She was identified as the child's mother, 27-year-old Arica Jenee Ayala. She told officers that she left her sister with her son and was only gone for 20 minutes, but later admitted there was no sister and she forgot her son was in the backseat. Ayala was arrested and booked at the Santa Ana Police Department Jail. She faces charges for willful cruelty to a child with possible injury and/or death. Police attempted to find the child's father or another responsible family member but could not find anyone. The child was taken to the Orangewood Foundation.